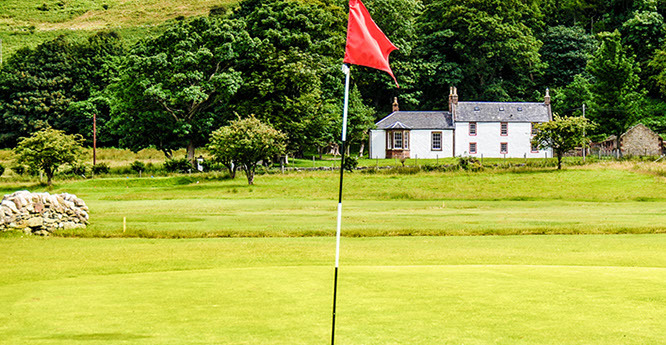 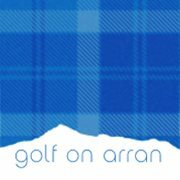 Welcome to Golf on Arran, a whistle stop tour of the incredible courses available to enjoy on Arran. 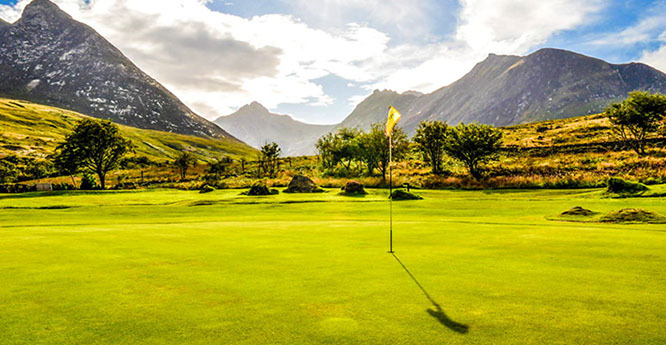 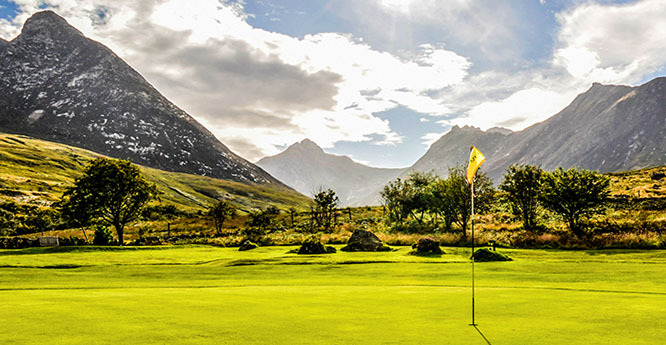 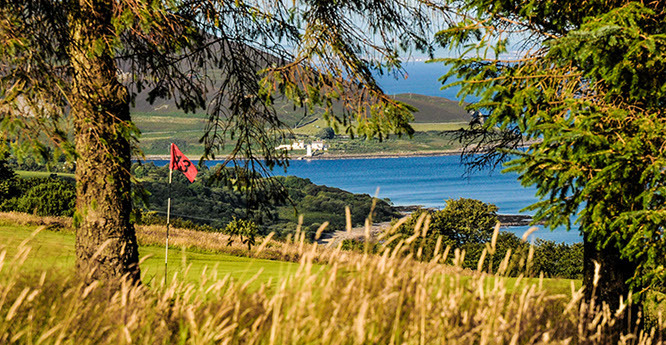 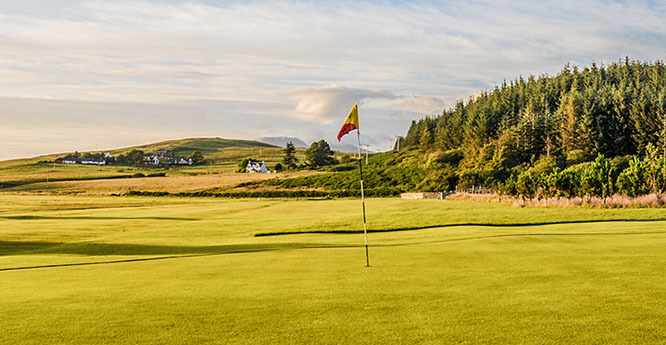 Not only can you find out the details of the 7 golf courses on this beautiful island, but you can also buy the Arran Golf Pass, your chance to enjoy all the courses on the island for one fee. 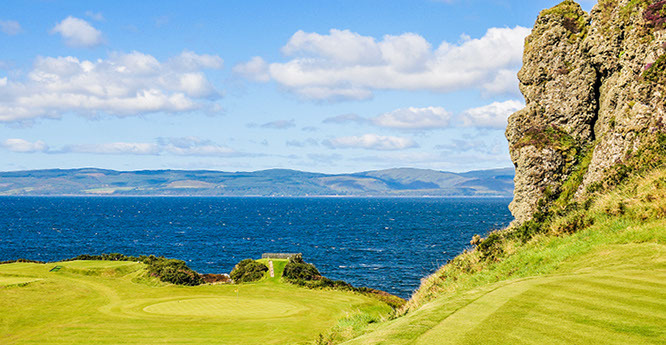 Here’s all the info on these amazing courses and the golf pass. 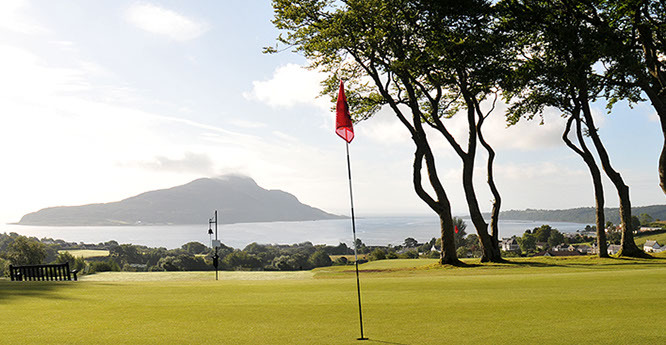 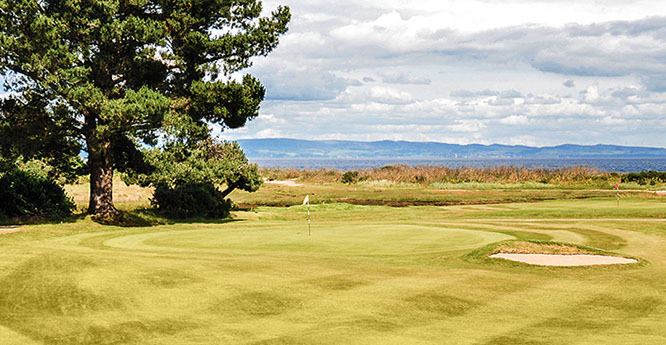 Click below for more information on the individual courses and to buy the Arran Golf Pass.